This offer is available to all new patients, Microdermabrasion is like taking your skin to the gym: giving it a comfortable workout, and tidy up, with no downtime. 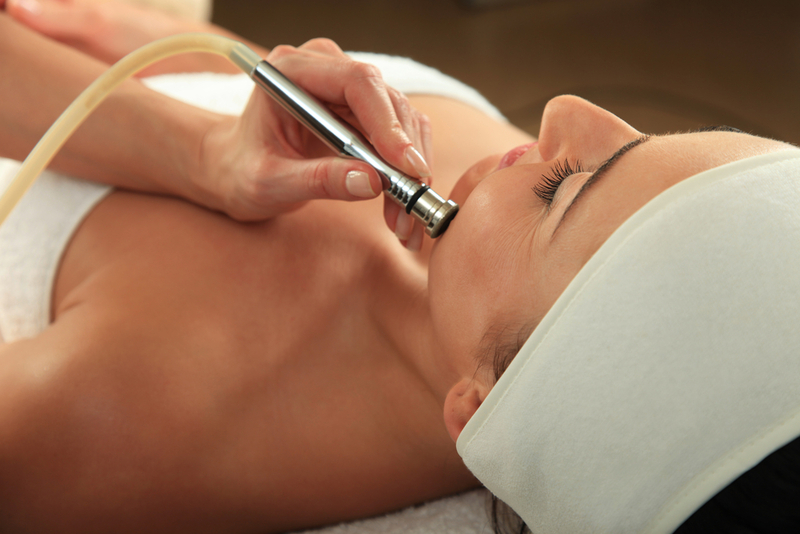 Each treatment is specifically tailored to your skin type, suitable for everyone. I can apply a light layer of mineral makeup post treatment, if desired, most patients can return to daily activities immediately.